Love the pics! What an amazing manicure! 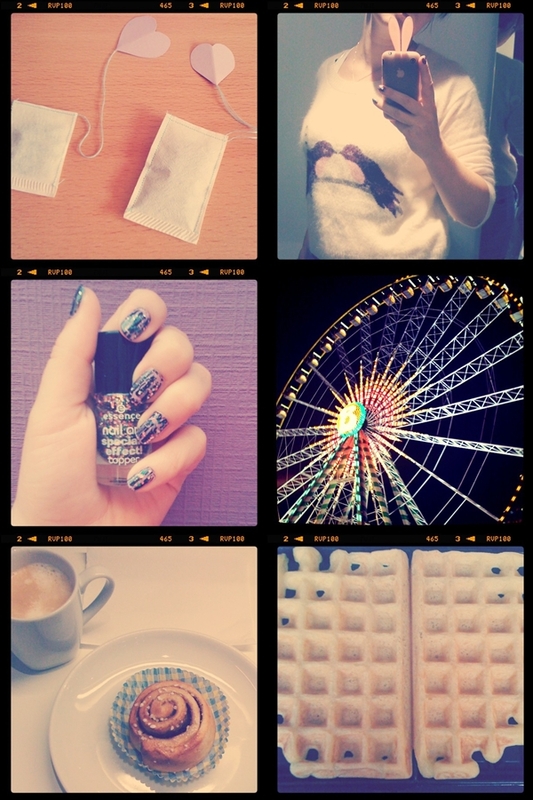 Great pics :) I'm hooked on instagram at the moment !! The nail polish looks great!! Great pics! Very cool week you had! pretty pictures!I love the sort of dreamy feel they seem to have to them.